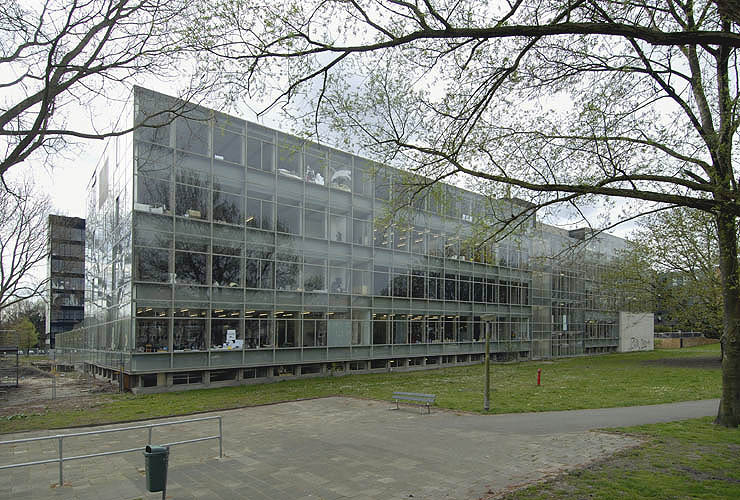 Today (18 May, 2009) marks the 42nd birthday of the Rietveld building for the Gerrit Rietveld Academy in Amsterdam. Yet this anniversary is overshadowed by changes planned for the institution that have only just been revealed to staff and students there. Here designer Will Holder, who has taught there for seven years, explains the situation. Out of the blue, and outside the proper channels of communication, students and teachers of Amsterdam’s Rietveld Academy recently heard some shocking news: that the school’s management has quietly been making plans (with local government) to relocate to a different part of town, thus moving the Rietveld Academy out of its Rietveld building. This is symptomatic of a backward, international trend in the practice of art education at the whims of the changes in economic markets – and the way those directly affected are informed when it is nearly too late. 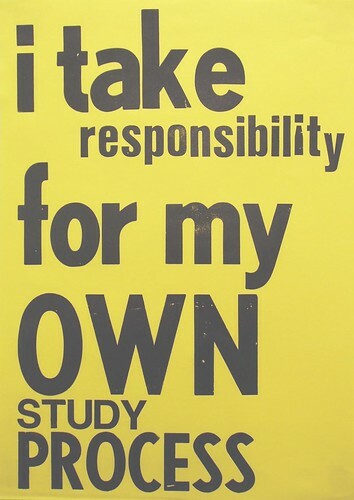 Other recent cases – such as the sit-in at London Metropolitan University (over redundancies) and recent student unrest in Zagreb, LA’s USC-Roski’s ‘On the future of Art School’, and even the failed Manifesta School plans – point towards a growing need for students and teachers to regain control over the conditions of their practice. structure could come to an end, literally and figuratively, if the plans to move the school into a unsuitable disused office space are pushed through. It should be added that in 2004 a new building was constructed next to the original, to accomodate the growing number of students. Commissioned by the same management, this building failed before its completion. The latest plans seem to be making up for this failure with yet another. All the friends I have made in my seven years at the Rietveld are extremely upset at this moment, and have been expressing their feelings at the online petition www.rietveldforrietveld.org (in both Dutch and English). The quantity of reactions from students, teachers and other supporters from past years testify to their deep-rooted attachment to one another, embodied in the idea of the architecture. I urge you to support the Rietveld. If we tolerate this, your school will be next. Please sign the petition. Above: Poster by Mevis and van Deursen from ‘Forms of Enquiry’. The Gerrit Rietveld Academy, designed by Gerrit Rietveld between 1950-63 and completed in 1966, is the largest building the architect ever realised. It has housed the Academy for the Visual Arts and Design since 1967. In 2002 the building was designated as a historic monument and restored according to Rietveld’s original design. New restrictions were put in place to preserve the building as an architectural landmark. 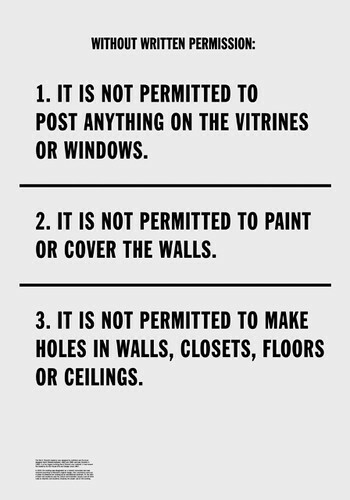 At the start of each new academic year the school administration issues a set of strict rules to teachers and students dictating the proper use of the building. There will be a meeting at 13:00 hrs today (18 May 2009) in the Rietveld canteen.